Fast facts at your fingertips: all the subject knowledge you need to teach with confidence. Our quick-read pocket guides will keep your expertise fresh. Inside you’ll find full subject coverage, a glossary, golden rules and tips on clearing up common misconceptions. We’ll also help you build your knowledge into lessons with practical teaching ideas, fascinating trivia and classroom activities. Richard English is a lecturer in the Institute for Learning at the University of Hull. He is a former teacher and mathematics advisory teacher for Humberside. 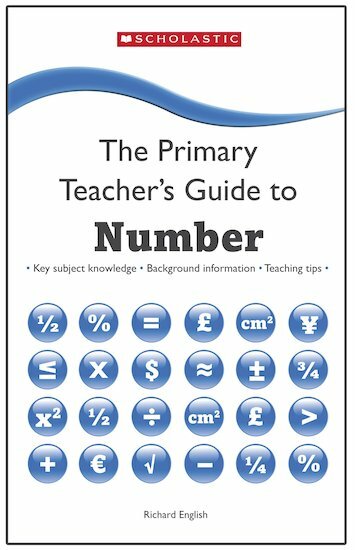 He is also the author of both ‘Further Curriculum Bank Number’ books.